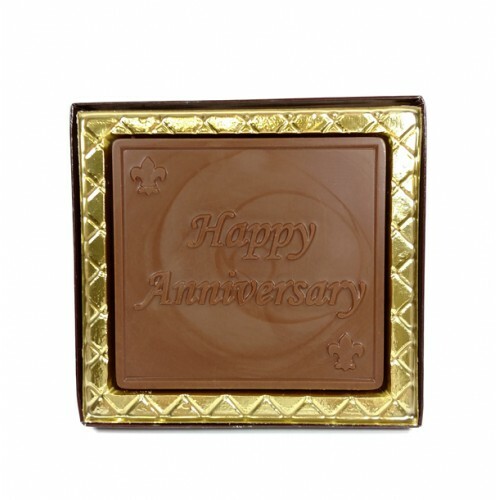 Chocolate Happy Anniversary Card. 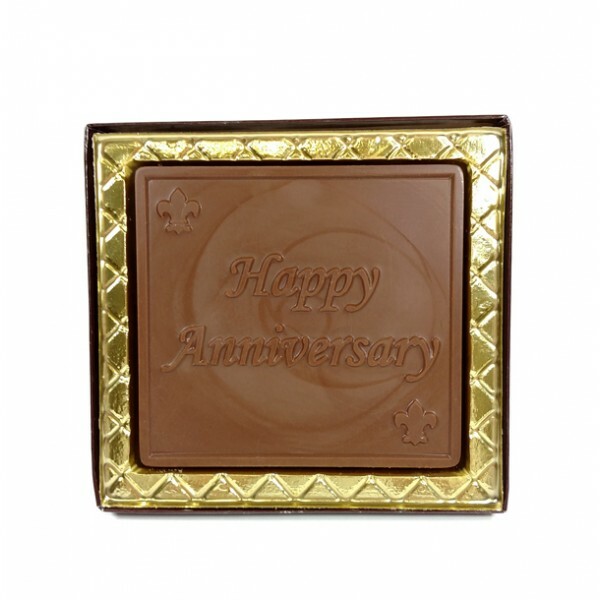 Tip: Works well as a gift card holder. 3oz.